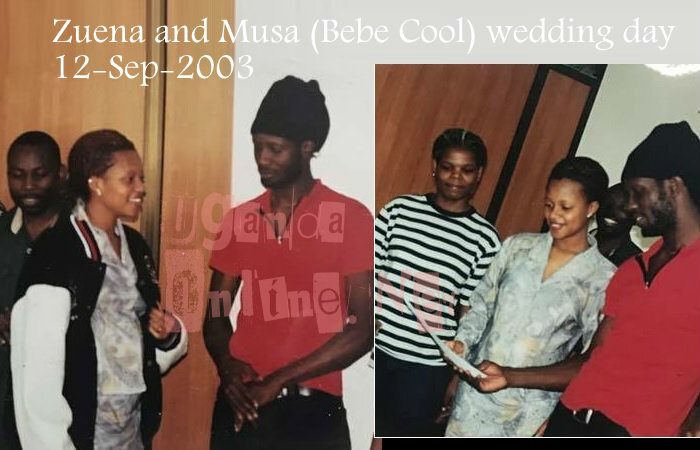 Bebe Cool and Zuena have been happily married for 14 years now. Blessed with four children and one is on the way, Zuena could not hide her excitement when she shared shots for their wedding day, they are thinking of renewing their vows. 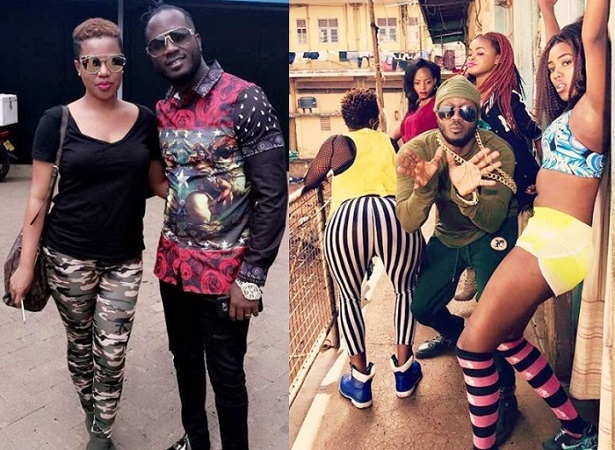 In the pics, you could clearly see a very humble Bebe Cool and not the Kakanya Kakanya singer that you see in the Katono video. We were so young, but this Rasta man guided me to the right path and groomed me to the wife and mother I am today. My Rasta man promised heaven on earth and am glad he has delivered 90% of what he promised, most of all this Rasta has protected me, taken care of me in all aspects and he's the one person I know that can take a bullet for me. Am the kind that will complain about unnecessary spending be it on myself, but when it comes to me, he'll do anything to put a smile on my face. He keeps telling me he wants another wedding with me in a proper gown, but we'll see about that. As we celebrate 14years in marriage with 5 kids and another on the way, all I ask Allah is to keep guiding and protecting us, grant us good health, lead our children in the right path of praising, serving Allah and most of all, grant us long lives on this earth."